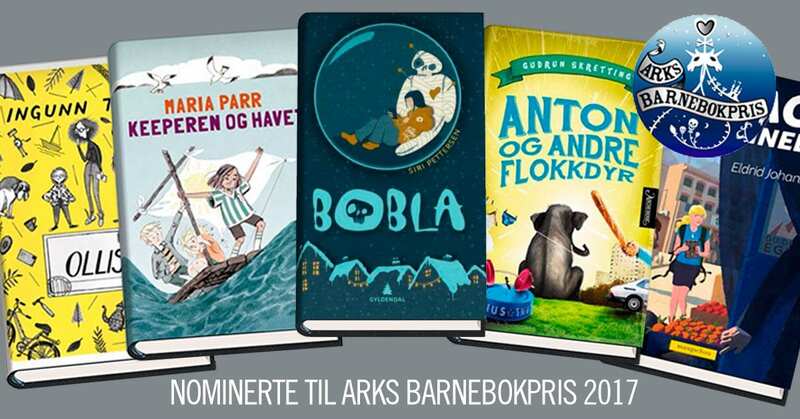 Siri Pettersen’s upcoming book BOBLA is nominated for ARK’s children’s book award. ARK’s children’s book prize is a literary award for the year’s best children’s book. The jury consists of 10,000 fifth, sixth and seventh graders from all over Norway. With, the child readers, the ARK’s children’s book award is an important and prestigious award for the authors. The jury consists only of children, making it more valuable to receive the prize, which all previous winners agree on.